Sergeant Ives rose in the ranks until he reached the rank of Major at the time of his discharge in 1865. He was wounded at the Battle of South Mountain on September 14th 1862, the Battle of Antietam on September 17th 1862 and finally at the Battle of Gettysburg on July 1st, 1863. 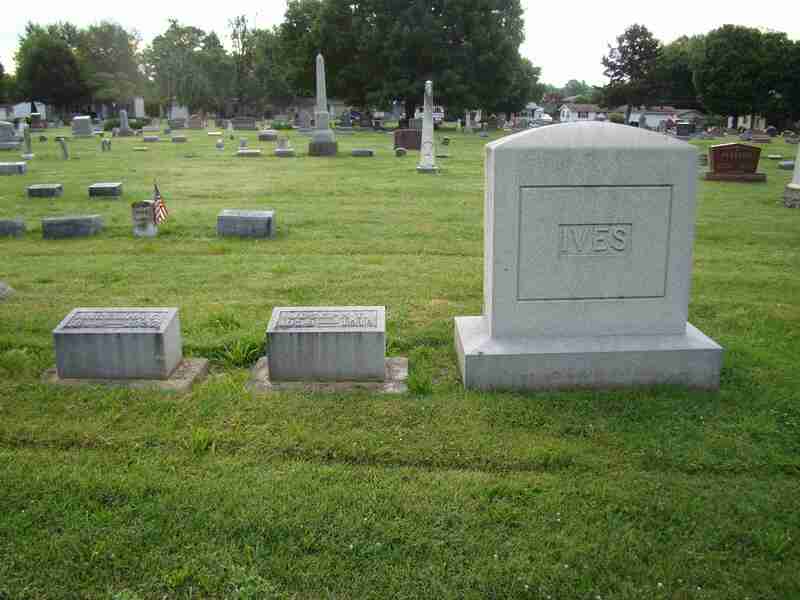 In the fall of 1864 he transferred to the 20th Indiana Infantry with the other surviving members of the 19th. 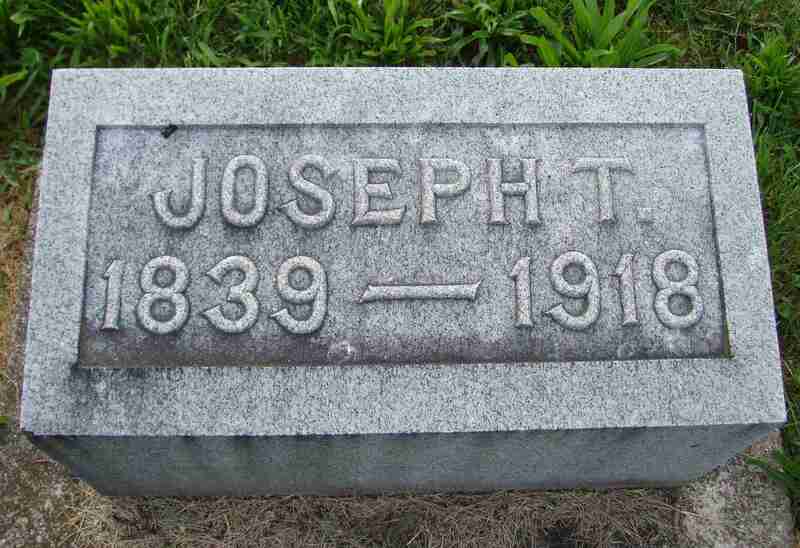 After the war Joseph eventually settled in Delphi Indiana where he owned and operated the New York Store. 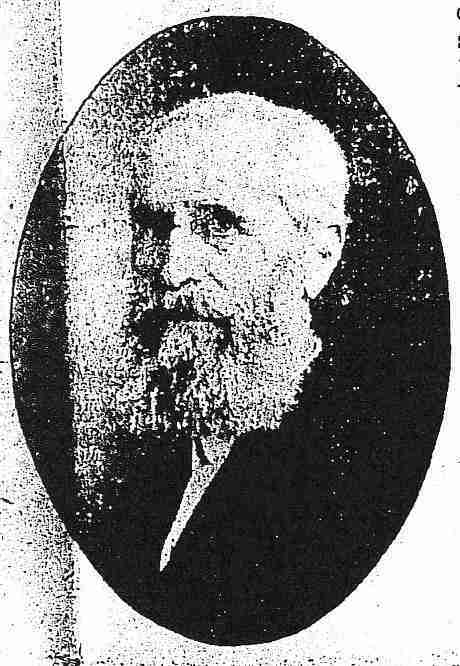 He filed for a pension in August of 1885.